PHP 5.5.0 has been released. 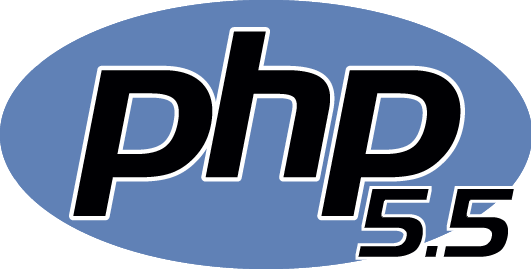 The PHP improvement group is proud to report the immediate accessibility of PHP 5.5.0. This release includes countless of new features and bug fixes. Included the at last keyword. Included an improved secret key hashing API. Included scalar class name determination by means of ::class. Included backing for utilizing empty() on the result of function calls and different expressions. Included support for list() builds in for every statements. Included the Zend OPcache extension for opcode reserving. The GD library has been moved up to form 2.1 including new capacities and enhancing existing functionality and so on. After installing Webtatic yum repository, you have to remove the old version of php-common package. It will also delete it dependencies packages. After installing PHP 5.5, we need to restart Apache service. After restarting Apache service check PHP version. Good Post.. helped me a lot..! Thanks…! Excelent post. Thanks from spain. Thanks alot, this helped me! the upgrade from 5.4.x to 5.5.x is removing the php-mysql package too. now the question is, after the new installation of php 5.5.x with the given packages, do I have to set up new mysql-users ? or will my script be able to connect to mysql server as usual? No, you do not need to create a MySQL user again.